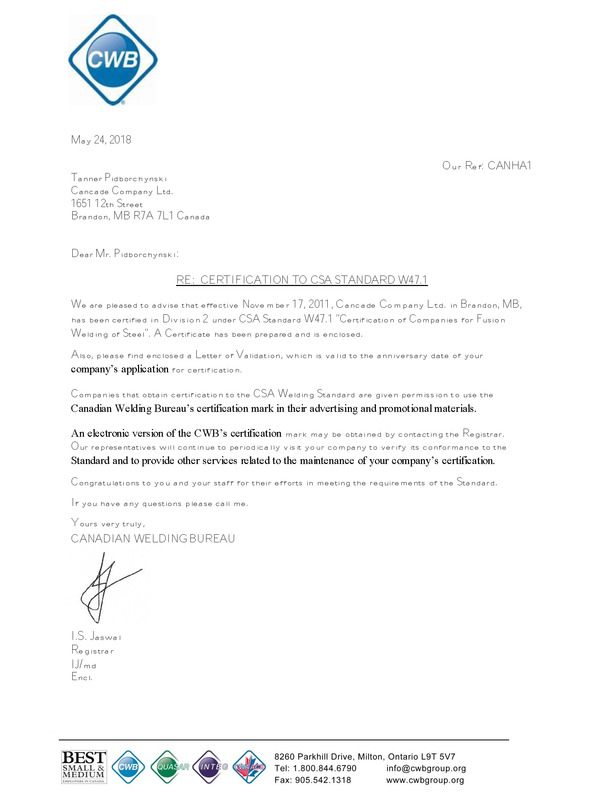 About Cancade CBI Ltd. – Cancade Company Ltd. Innovation. Quality. Dependability. 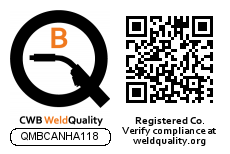 CANCADE CBI Limited, based in Brandon, Manitoba, Canada, is a multi-dimensional manufacturing company, offering advanced welding and component development in addition to our award winning line-up of trucks, trailers and agricultural equipment. 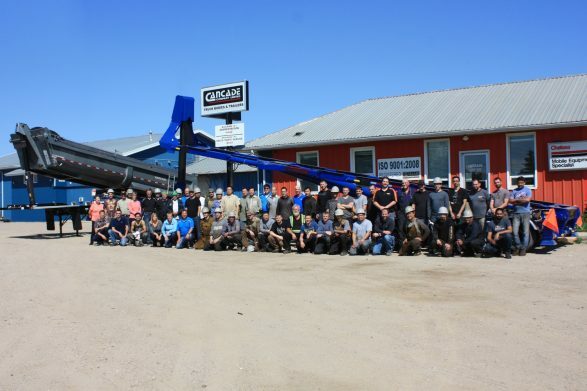 Operating for over 90 years, the Cancade CBI Limited manufacturing facility has the unique combination of fabrication and machining capabilities to provide customers with large complex finished components and assemblies. We safely do what we say, when we say. Our reputation in the industry is based on honesty and integrity. Our customers know they will receive high quality components delivered on-time. 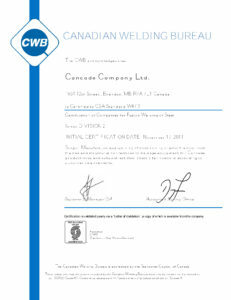 CWB Certification to weld in accordance with procedures set forth by CSA, AWS and ASME. 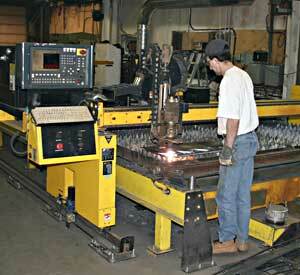 Total manufacturing footprint of approximately 75 K square feet. A dynamic management team diversified in skill sets, with solid analytic skills, experience in strategic planning, and trusted business acumen. Talented and skilled labour team, led by dedicated and seasoned project managers. Experienced and proven technical sales and support team. Significant capacity and capability expansion plans to complement our aggressive growth targets. A decidedly open and transparent business communication methodology based on respect and trust. Cancade CBI Limited is a Theory of Constraints company, utilizing key elements of Lean Manufacturing. 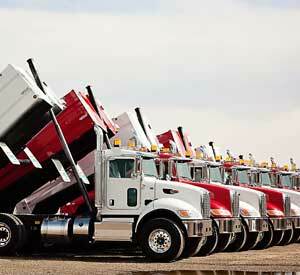 Logistics; the Cancade CBI Limited manufacturing facilities are located in the geological center of North America. 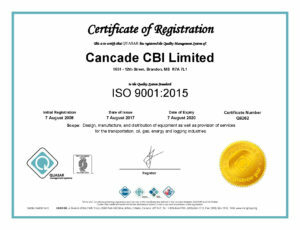 Experience; Cancade CBI Limited has been operating for 90 years. 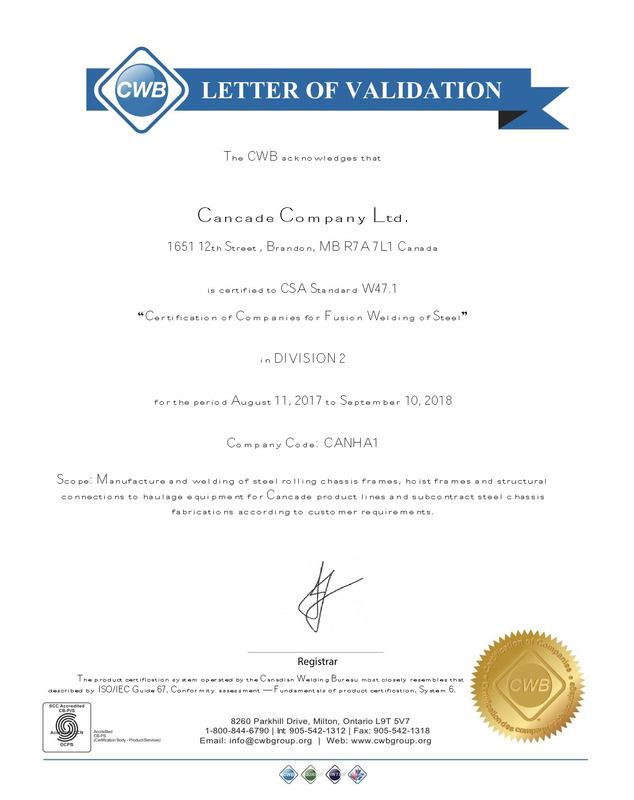 Reputation; a trusted and well-known company, Cancade CBI Limited has a solid name in the manufacturing sector. 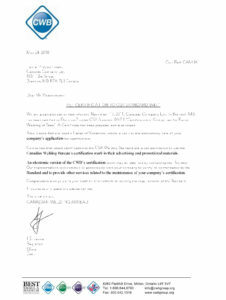 Value; Cancade CBI Limited maintains a stable labour force and a cost overhead that ranks among the lowest rates in Canada. Flexibility; utilizing three locations, company owned transportation, engineering resources, numerous lift and rigging options, machining, fabricating, welding, cutting, assembly and blast/paint & powder coating departments, Cancade CBI Limited can configure our operations to accommodate a wide variety of specialized manufacturing activities. 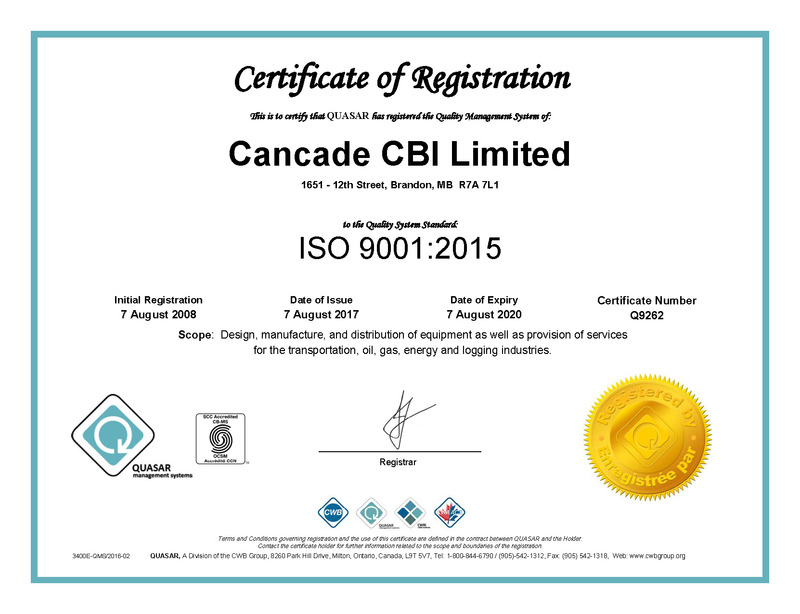 Quality; strict adherence to advanced procedures and policies, Cancade CBI Limited is committed to providing exceptional quality and dependability. Integrity; Cancade CBI Limited safely does what we say, when we say. Communication is based on honesty and transparency; our customers know they will receive components of the highest quality delivered on time. 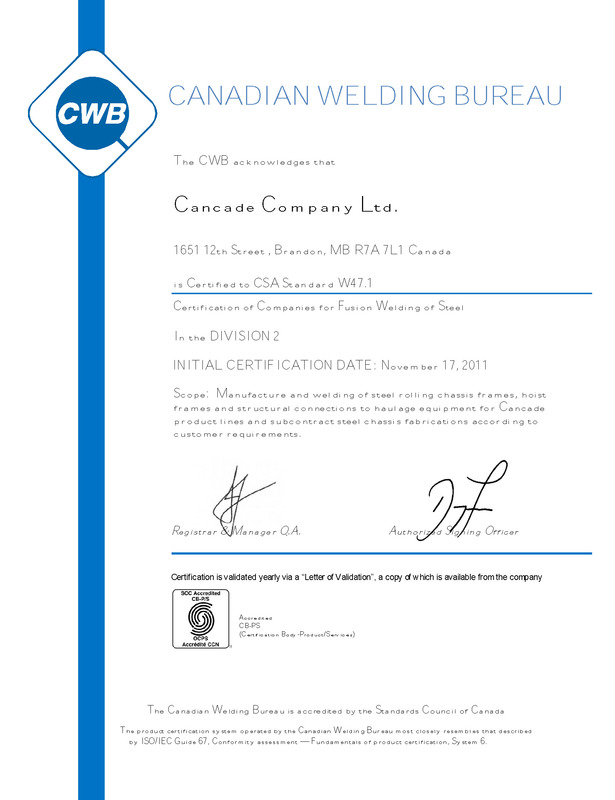 Member of Canadian Welding Bureau (CWB) QualityMark program.